Somerset Rare Plants Group was formed in 1996 with the aim of surveying and monitoring the rarer plants of Somerset, and producing a Somerset Rare Plant Register. The group also aims to concentrate expertise and continue the long tradition of botanical recording in the county and, most importantly, take an active part in conserving vascular plants. The county recorders are key members and they pass the group’s records on to the Botanical Society of the British Isles. They and other members can help with identification, and the group welcomes records, particularly of rare or unusual species. The group is run independently, but is affiliated to the Somerset Archaeological and Natural History Society. Field meetings are held throughout the summer and there are a few indoor meetings in the winter to plan and coordinate recording. 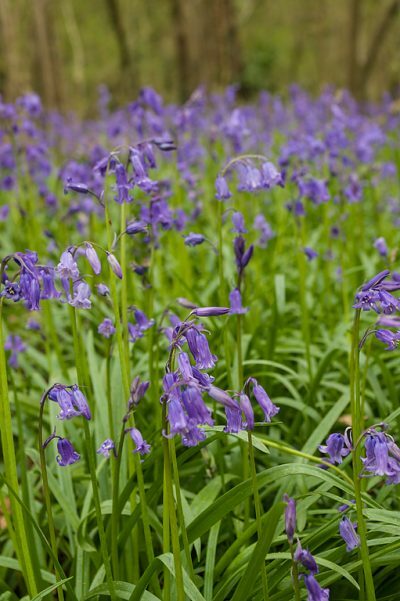 Membership is open to anyone who is interested in helping to conserve the flora of Somerset. If you would like find out more write to the group, giving details of how you can be contacted. The membership structure is very informal and there is only a small annual subscription.